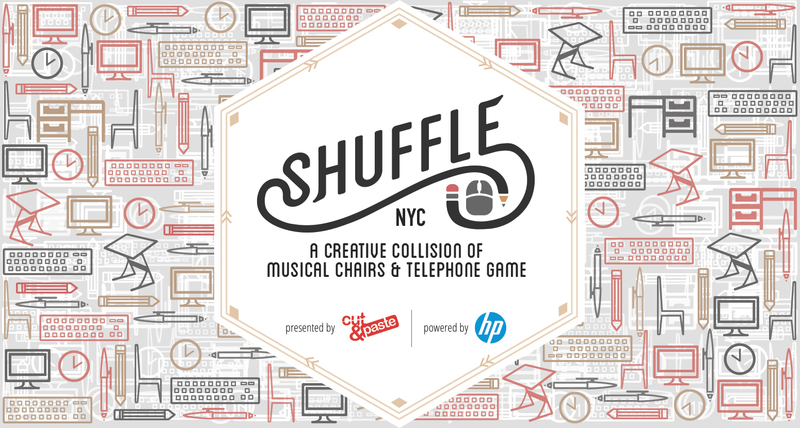 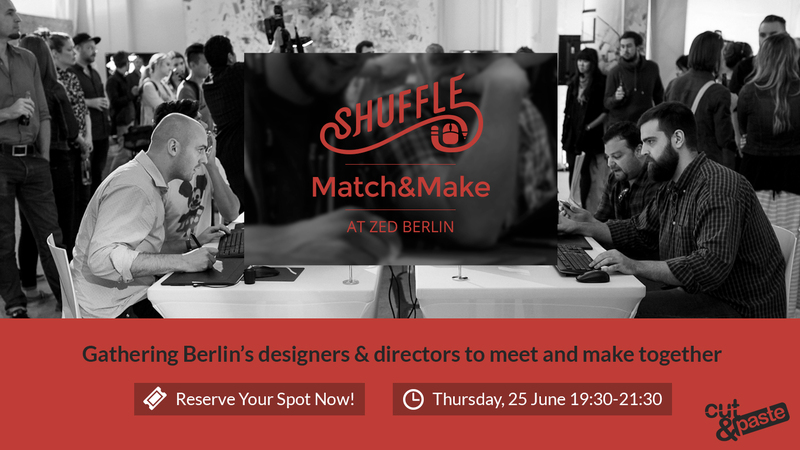 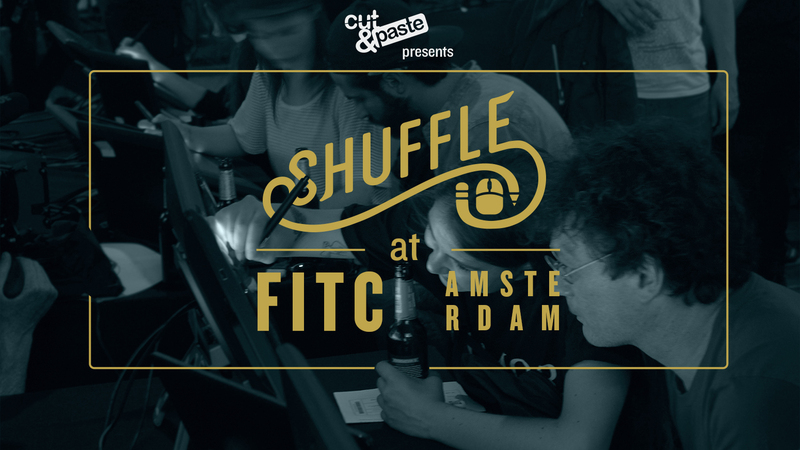 Shuffle is a series of live, collaborative design parties among invited members of creative communities. 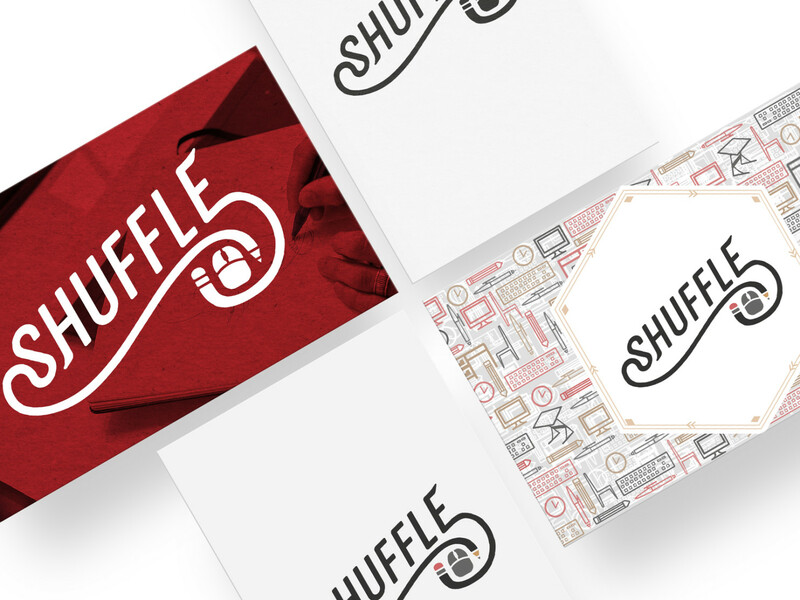 The branding spans across multiple events, each varying slightly per event. 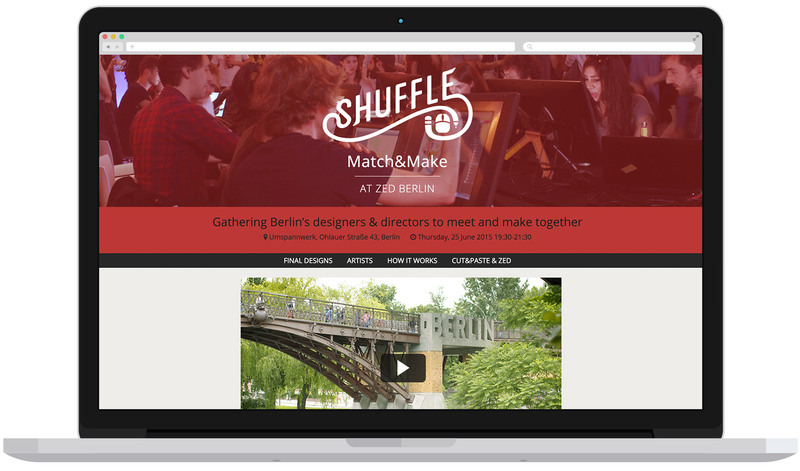 In select cities, Jenn curated and matched participating designers, directed the visual outcome and creative brief for the event, designed creative assets, and developed the websites.